are designed to help you effectively navigate the entire process, from start to finish. The owners at Resolute Real Estate are highly experienced and active in the investment real estate market. We advise our clients on each step of the process, using a time-tested client-centric approach. For questions, please review our Owner FAQs. 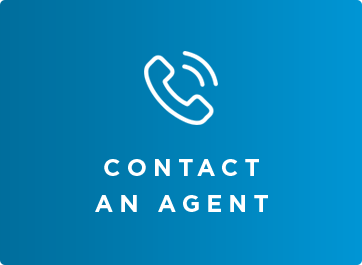 We invite you to contact us at (352) 414-5293 to discuss your unique residential brokerage service needs. If you’re looking to buy new properties as investments, we can find them for you and then negotiate the best deal. Or, if you’re ready to sell, we can handle your listings and get the best price possible on the deal. In-depth understanding of investing in residential real estate, driven by both data and extensive real-world experience. Knowledge of financing, home repairs, renovations and more. Because we have in-depth knowledge of financial options available today, we can help buyers to evaluate choices. Next, we can analyze cash flow to determine ways to free it up, with strategies ranging from rent optimization to ways to reduce expenses. We can propose ideas for capital improvements that are specifically targeted to boost value and much more. We examine market trends and share what will facilitate the sales process for you, including but not limited to property enhancement strategies that will optimize your chances for finding the right buyer at the right price. Our team is constantly engaging in real estate transactions, gathering relevant data, monitoring trends and more to ensure that our clients, both buyers and sellers, will benefit from each and every transaction we make. We say what we’ll do – and then we do what we say!